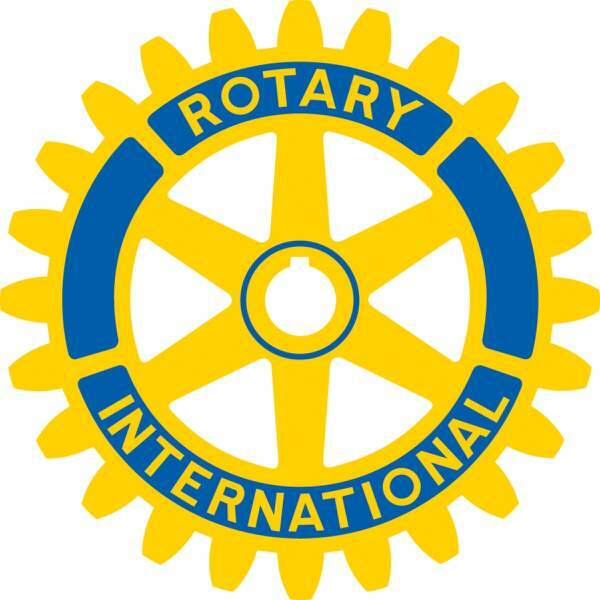 The Rotary Club of Durango will meet at 6 p.m. Tuesday at the Strater Hotel, 699 Main Ave. Retired U.S. Air Force General Ronald R. Fogleman will speak about the history of the situation in North Korea and share his personal perspective on the topic. Gen. Fogleman, Air Force chief of staff from 1994 to 1997, served in leadership command positions for the Air Force and United Nations for two years in Korea. He continues to travel to South Korea and participate in national security seminars. For more information, call Bruce Rodman at 385-7899.